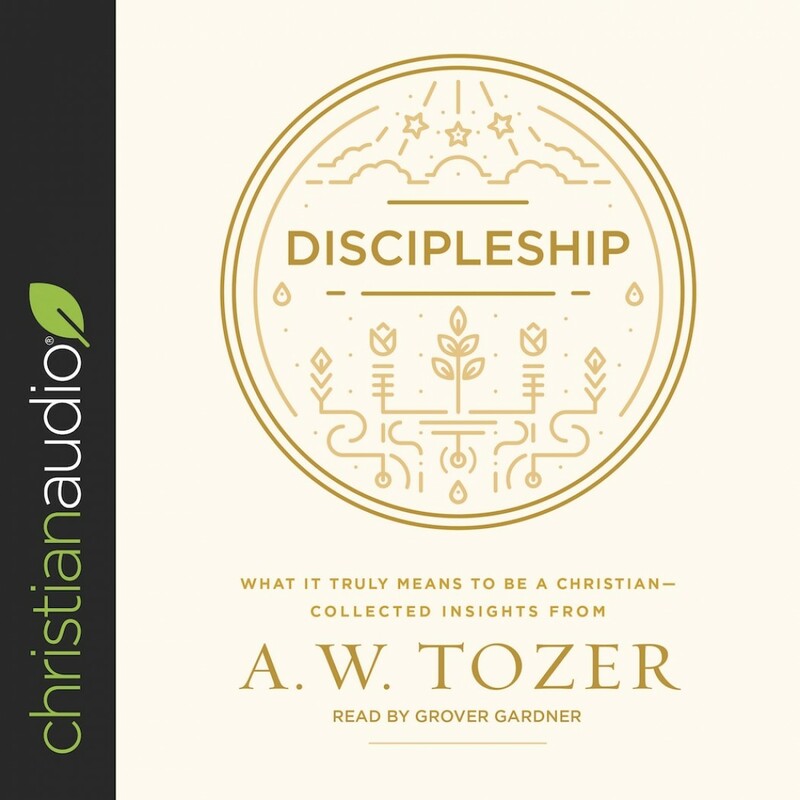 Discipleship | A. W. Tozer | Audiobook Download - Christian audiobooks. Try us free. Do you long to be more like Christ? Whether you are a new believer or have known Christ for a lifetime, Tozer’s words will encourage and inspire you to love Jesus more. Come and be discipled by this beloved spiritual writer.